Dead Rising 4 loves a holiday as their Christmas pack showed. 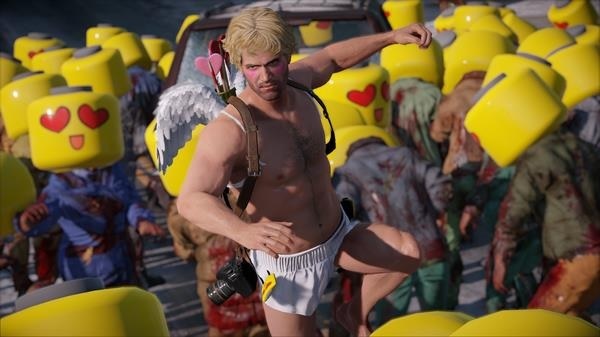 Like with this previous DLC, the My Bloody Valentine's content is costume based and includes a nice Cupid outfit for our Frank. Undead fans need not worry as it also has plenty of clothing for the zombie hordes, including a rather disturbing chocolate coating. The DLC is out now for Xbox One, but PC gamers will have to wait a little later into the month. The game has an online 4 player co-op mode, but unfortunately not the story co-op of earlier games. Page created in 0.3176 seconds.